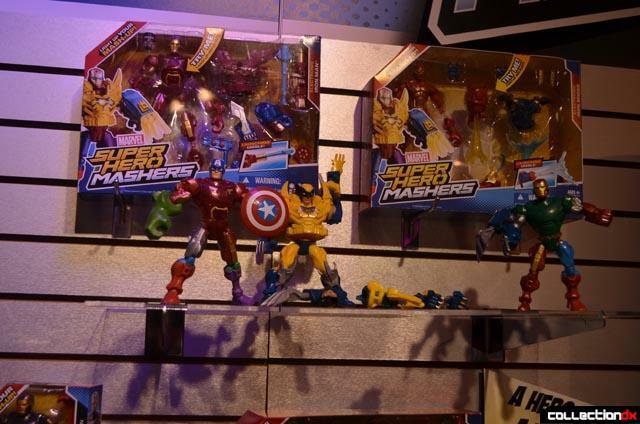 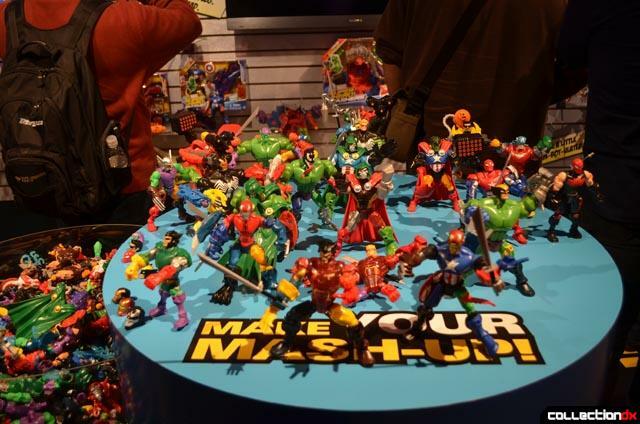 Superhero Mashers is a line of figures with swappable limbs and heads. 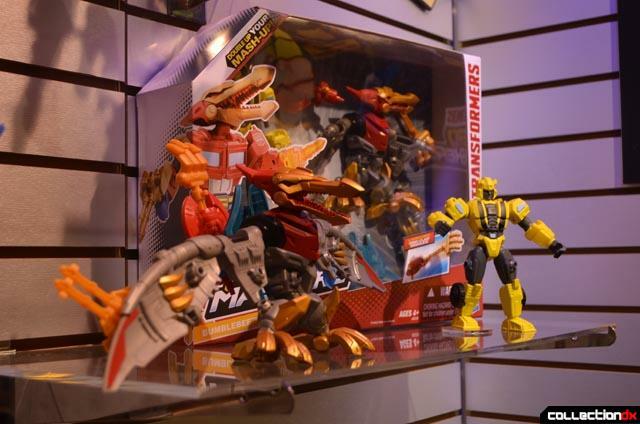 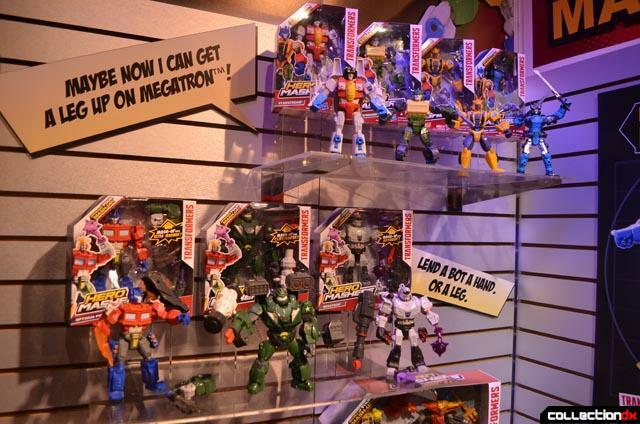 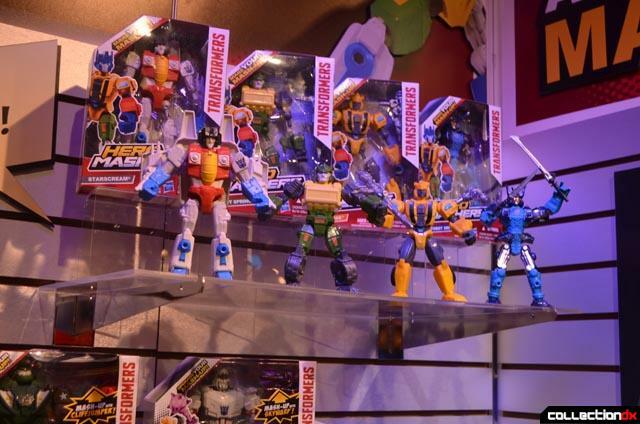 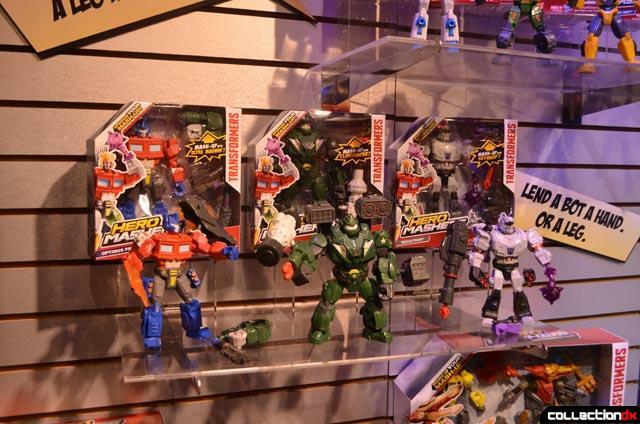 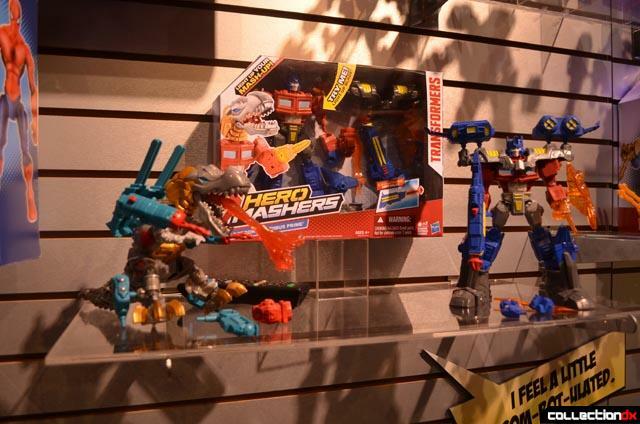 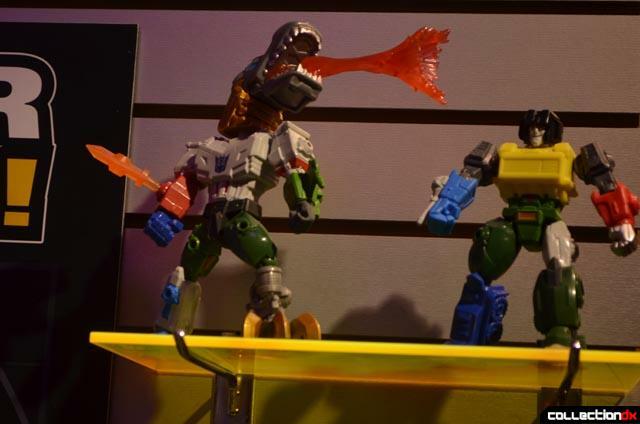 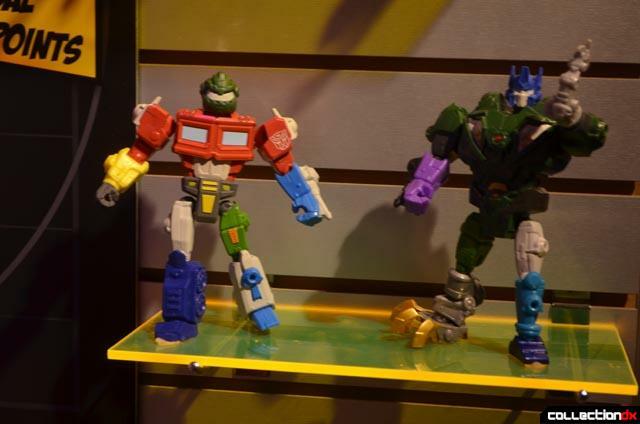 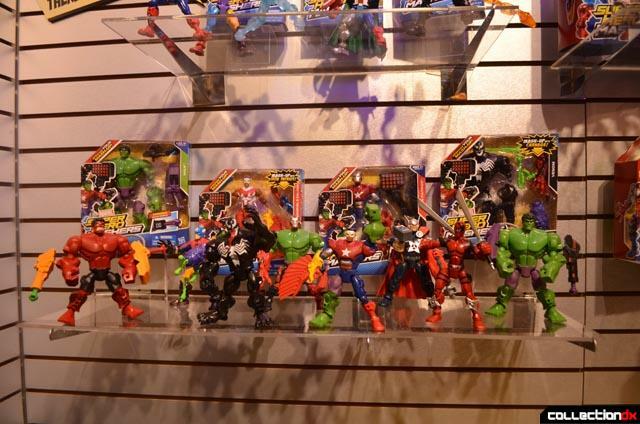 The line currently features Transformers and Marvel characters. 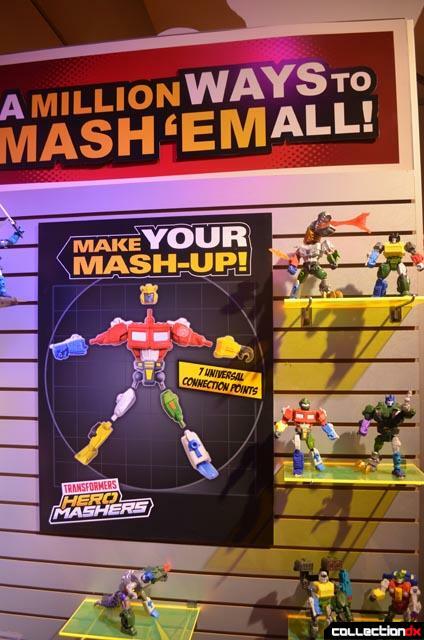 There was a large bin of parts that attendees were encouraged to experiment with and display on a table in front of the displays. 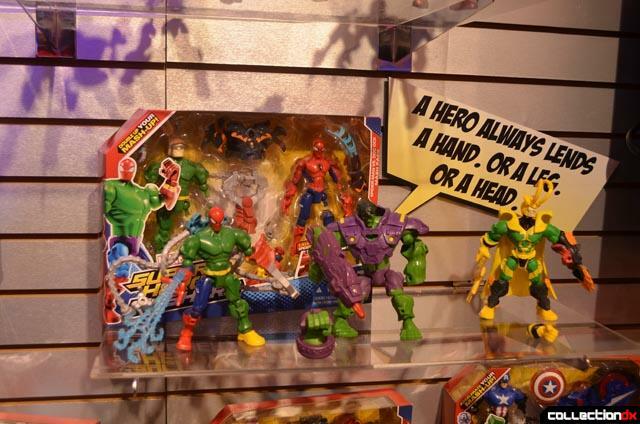 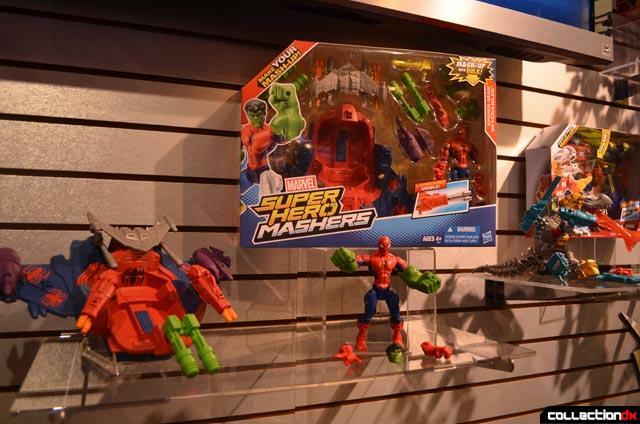 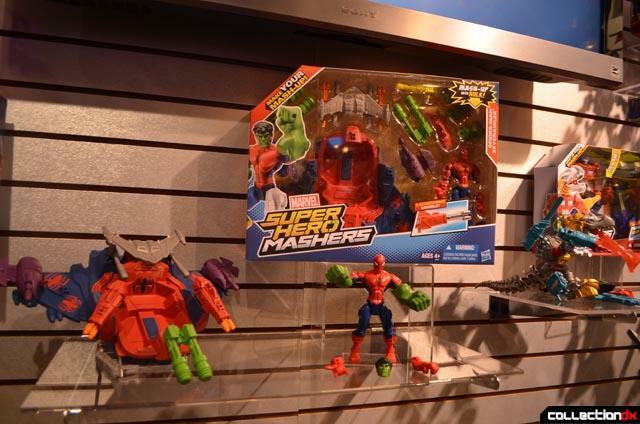 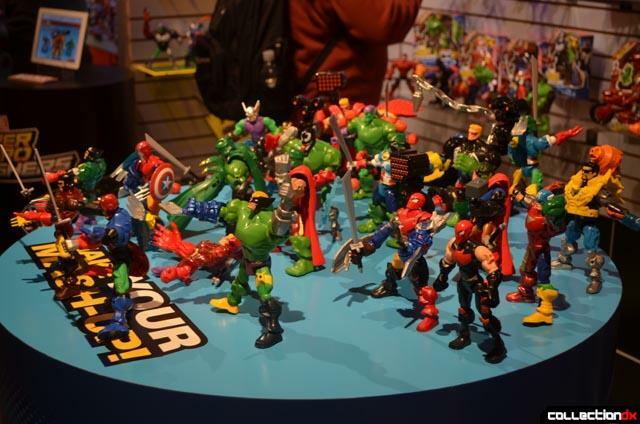 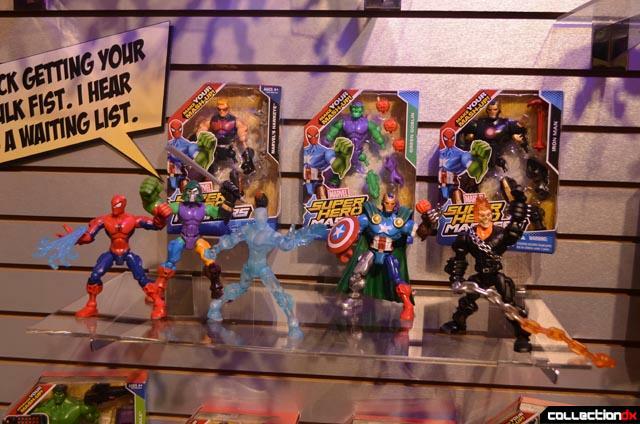 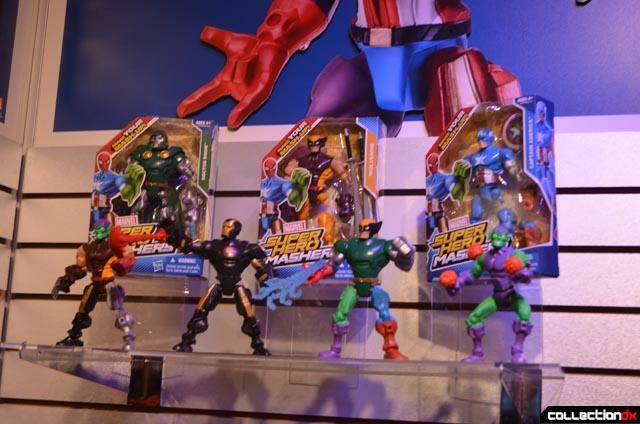 So basically what you're showing me here is that they've made an entire toy line based around the Super Skrull?